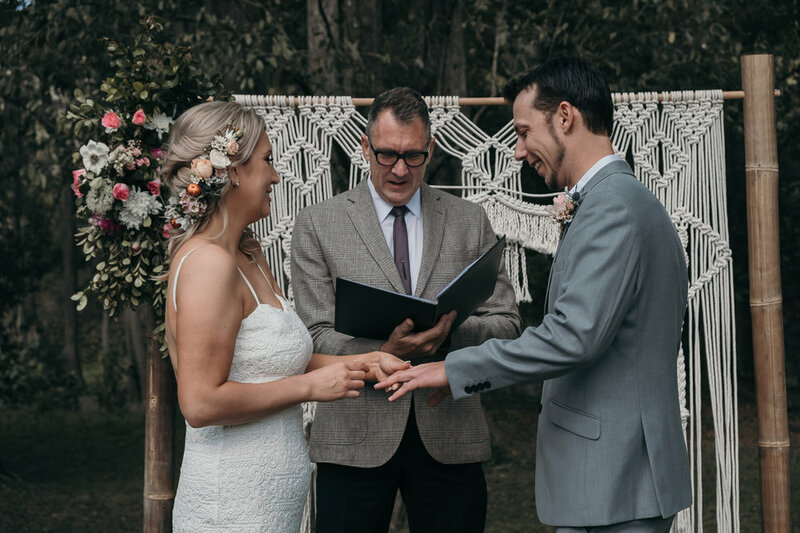 Greer and Julian have been together for 13 years and decided to finally run away and tie the knot! 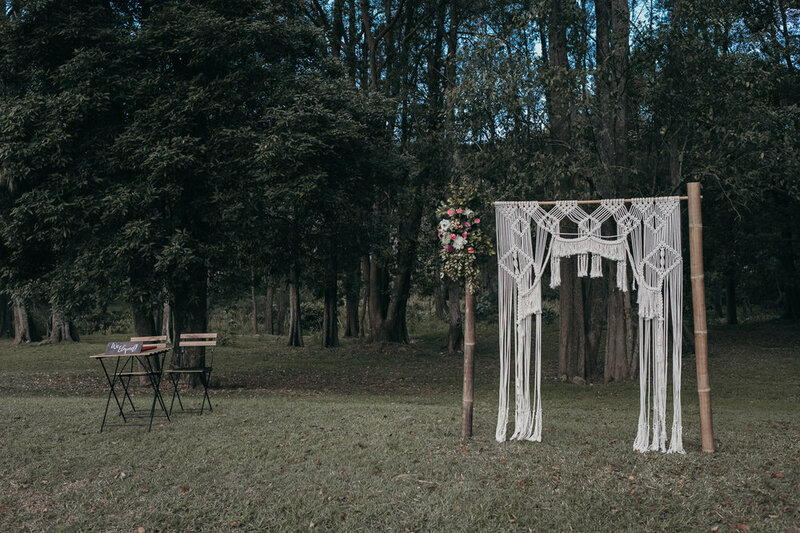 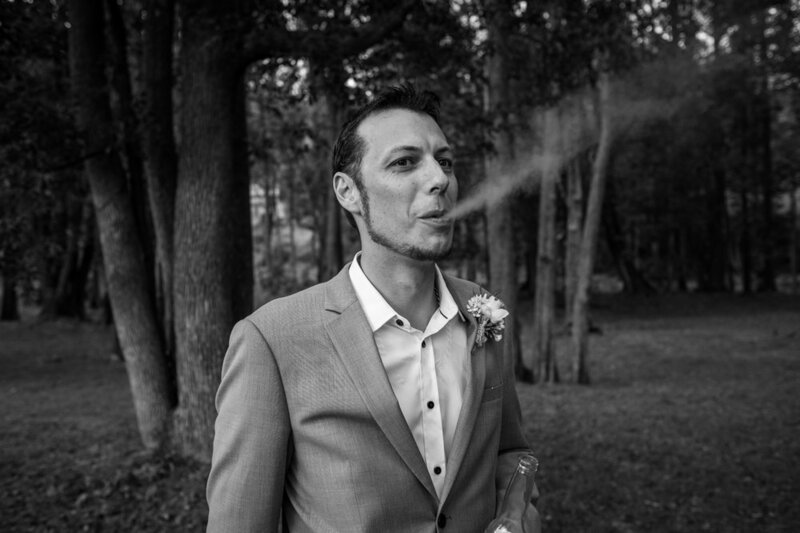 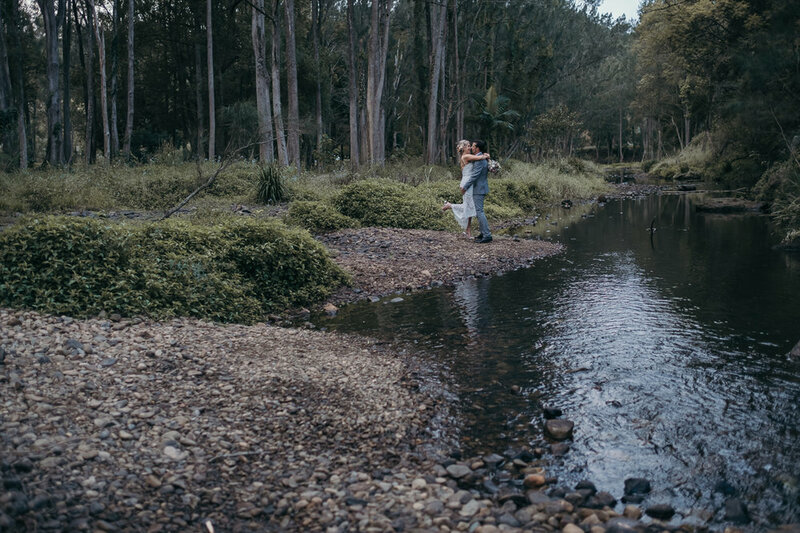 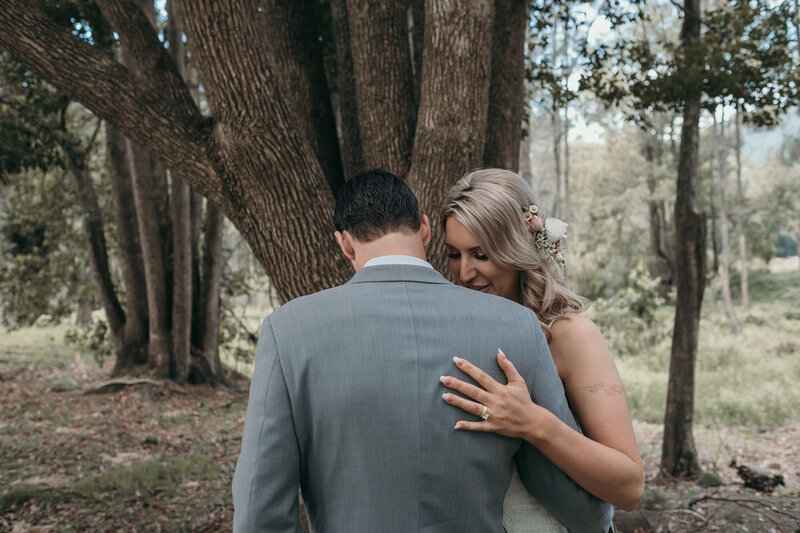 They selected the stunning Tallabudgerra Valley for their elopement location and invited and handful of their closest friends and family to witness. 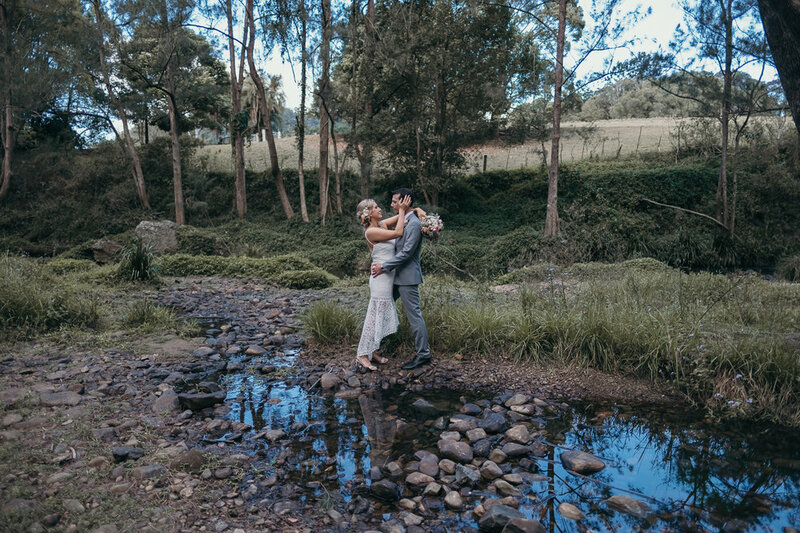 Such a great day and such an easygoing fun couple, we wish you all the best!